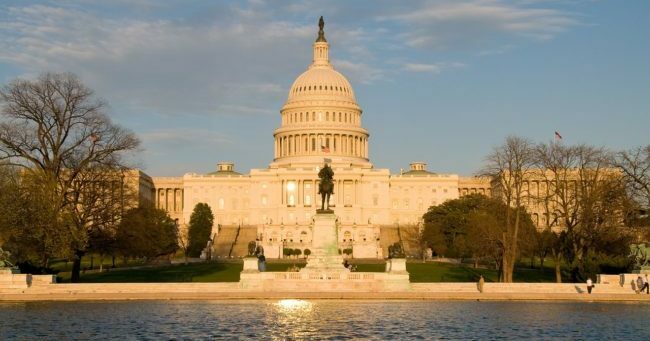 Charter a jet and fly private to the capital of the United States. Our Wyvern certified jet charter representatives operate at the highest standards in the business, and devote their time and effort to making sure your trip goes exactly as planned. 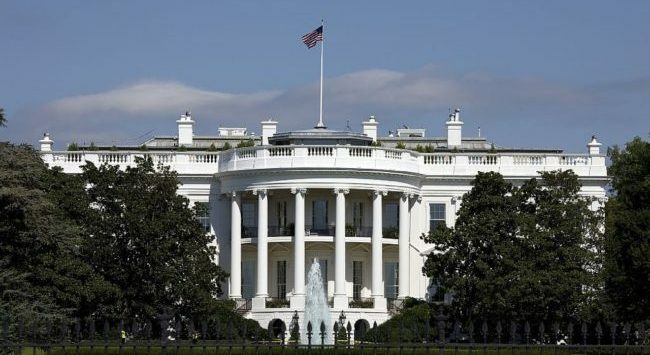 Top Luxury Hotels in Washington D.C.
Top Attractions and Activities in Washington D.C. Check out some of our favorite attractions after your private charter flight to Washington DC. Washington DC Jet Charter utilizes the following airports to fly clients privately to/from Washington D.C. and neighboring areas of Maryland and Virginia. (KDCA, DCA) Ronald Reagan Washington National Airport, Washington D.C.